A look inside the Craftsman 82003 DMM. Also sold as the Extech EX505. Manufactured by CEM (Shenzhen Everbest Machinery Industry Co.) This particular unit is non-functional. 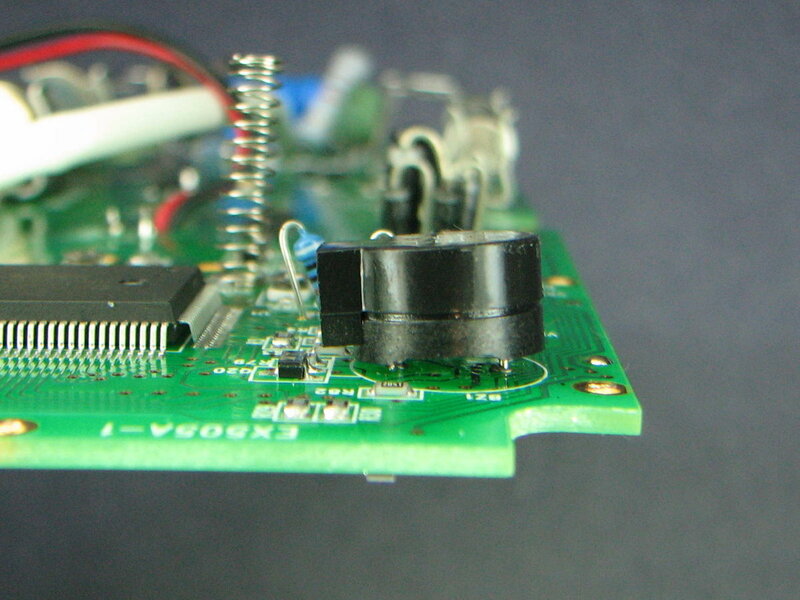 Update #2: This Semico CS7721CN is apparently pin-for-pin compatible with the 100-pin Fortune Semi FS9721. 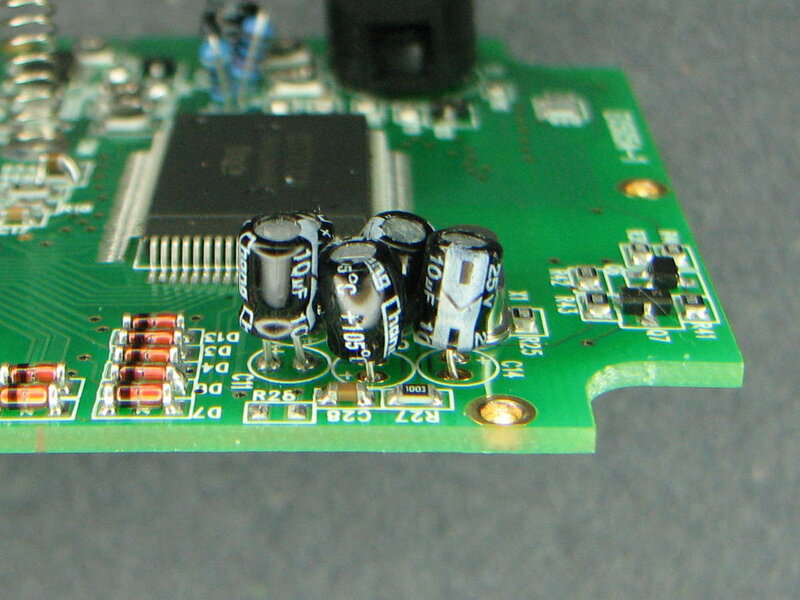 The crooked 14-pin SMD component is an ES636 Cyrustek RMS converter, and was the root cause of the malfunction. Some sort of fault in the chip was pulling the analog ground below Vss. Removing the chip restored all functionality except AC volts and current. The build quality of this meter seems to be a mixed bag of acceptable to “Were they teaching kids how to solder?” Do you have any idea why it looks like they hand soldered some of the surface mount parts? 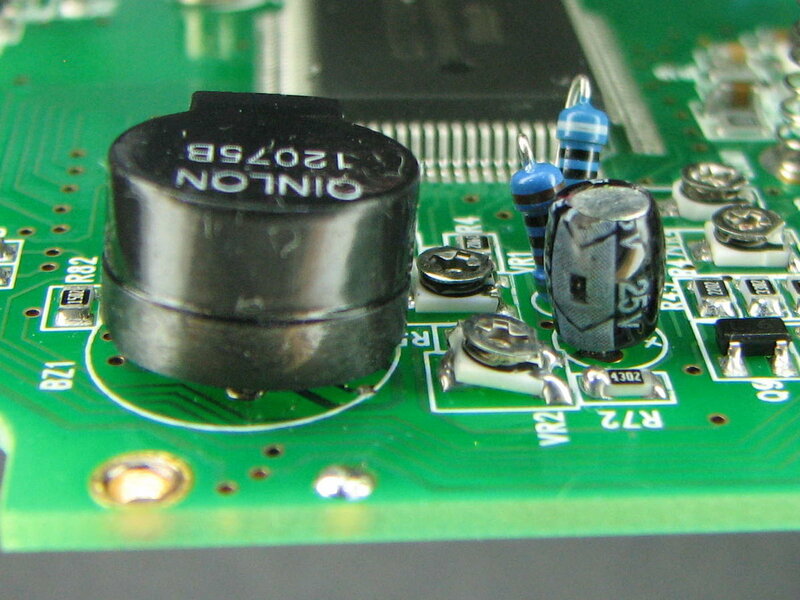 It would appear that the capacitors are as poorly made as the meter, ugh. 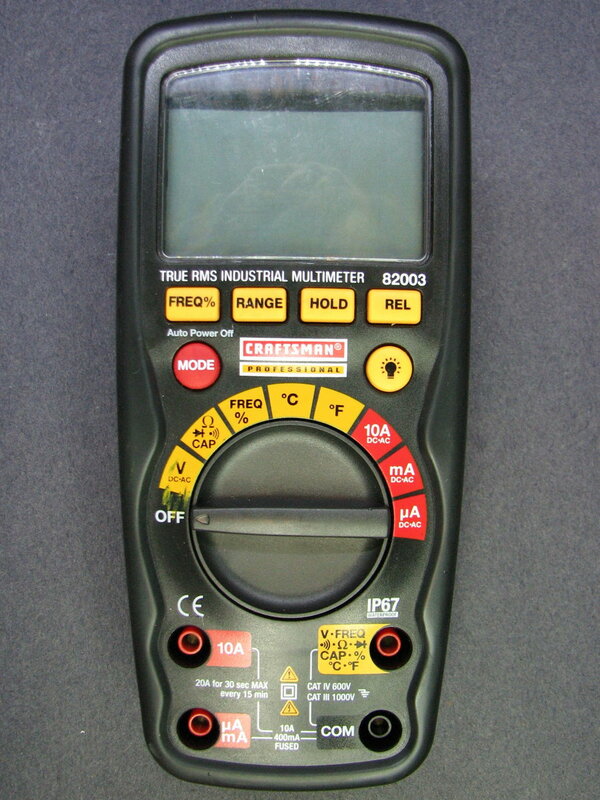 It is a shame it is such a poorly made meter as it seems to have a wide range of features if they are accurate. After seeing the build quality I would not have much faith in its’ readings.